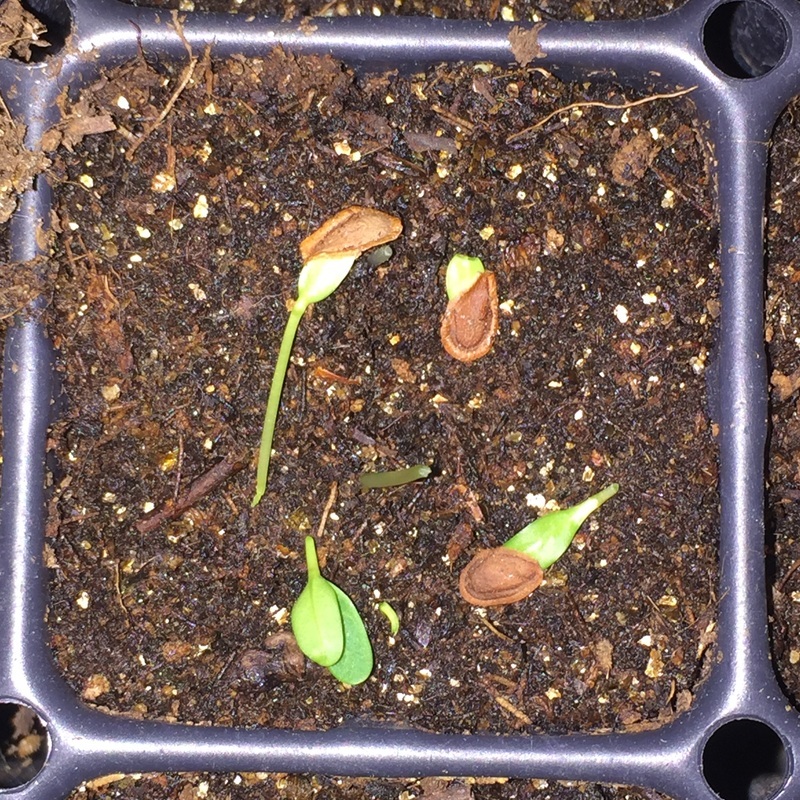 Here is a formal invitation to join the facebook group called Grow Milkweed Plants. Click on the You're INVITED image to be linked up with this cool group. Jewel milkweed - Asclepias cryptoceras does not appear to be growing a seed pod but there could be an egg on the plant. Four additional plants to the one in this photo are growing nearby. 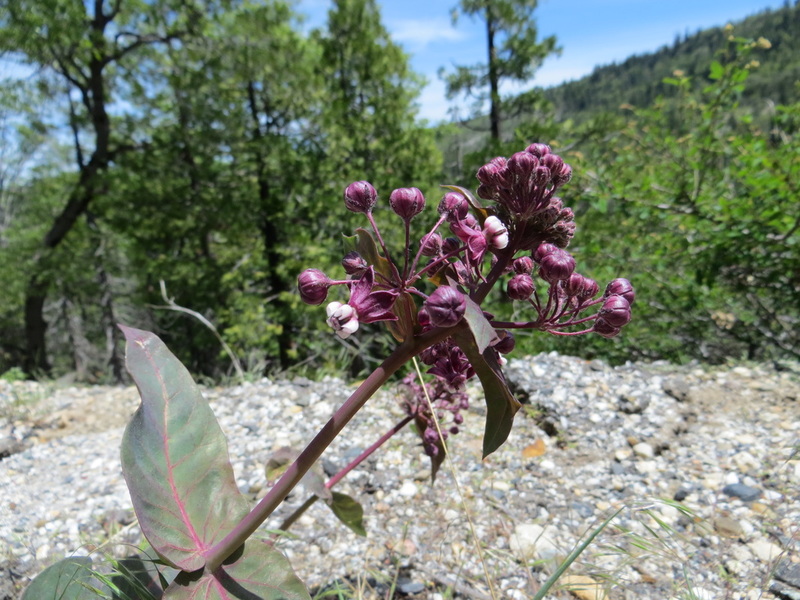 ​Heartleaf milkweed - Asclepias cordifolia is going into full bloom at 5,000' and is amazing. Nearly 50 plants on a slope near Nyack. If you ever watched the show 'Ice Road Truckers' then you know the Nyack tow crew is putting their life on the line to rescue stranded motorists. 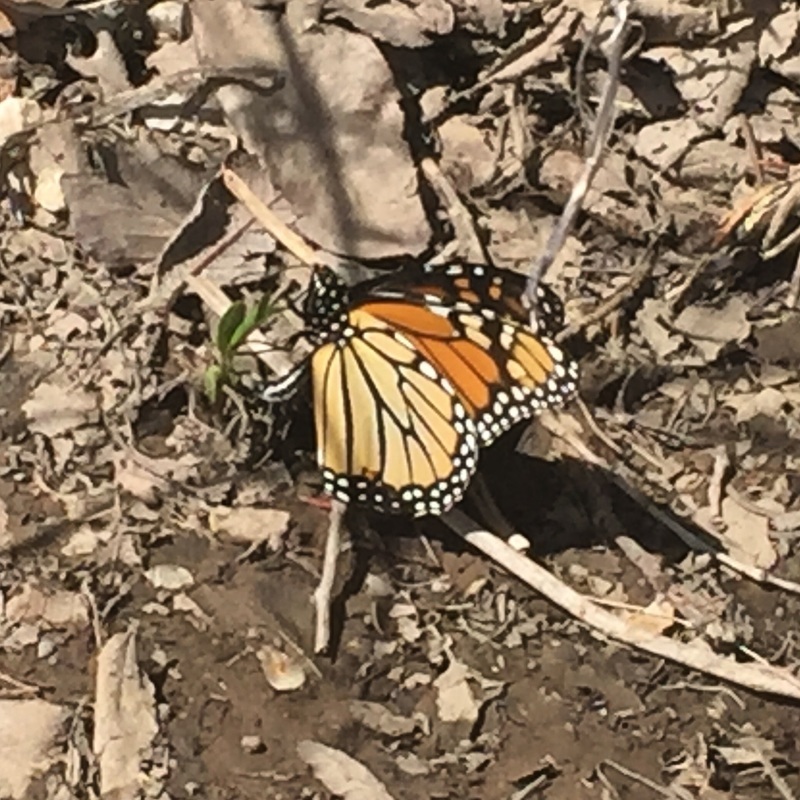 Milkweed and monarchs are warm weather creatures, like myself. 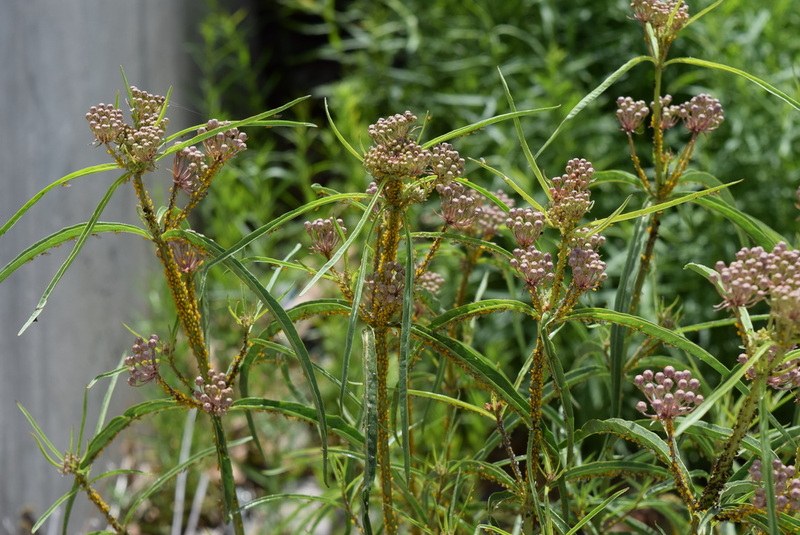 ​Mexican whorled milkweed - Asclepias fascicularis is pretty well established although it seems to be a bit behind the showy milkweed. 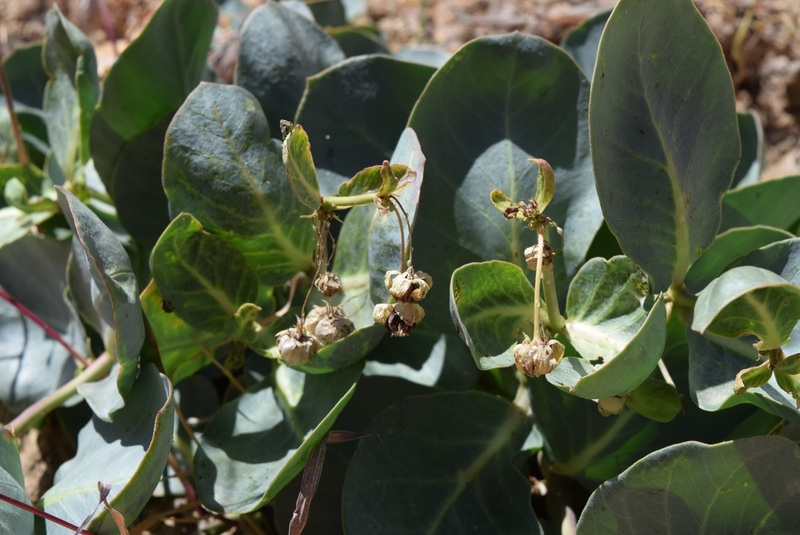 Some have bloom clusters but are not ready to bloom. Aphids are pretty well covering a plant that is near to the biggest little butterfly garden in the world. The aphids are solid on a good 5-10 inch section on multiple stems. About 25% of the buds are also covered in aphids. The aphids are restricting the plants growth. Although the plant is on community property I feel like intervening is a good idea. I plant to test a few methods of aphid control. ​A little closer to home at the biggest little butterfly garden in the world the milkweed report has both highs and lows. Seeds sown at the end of winter, March 16th to be exact, they are taking root. Not all of them. But enough to have a nice bit of milkweed. In addition to milkweed I am seeing snap dragons, poppies, sunflowers, Canada vetch and Anise Hyssop. 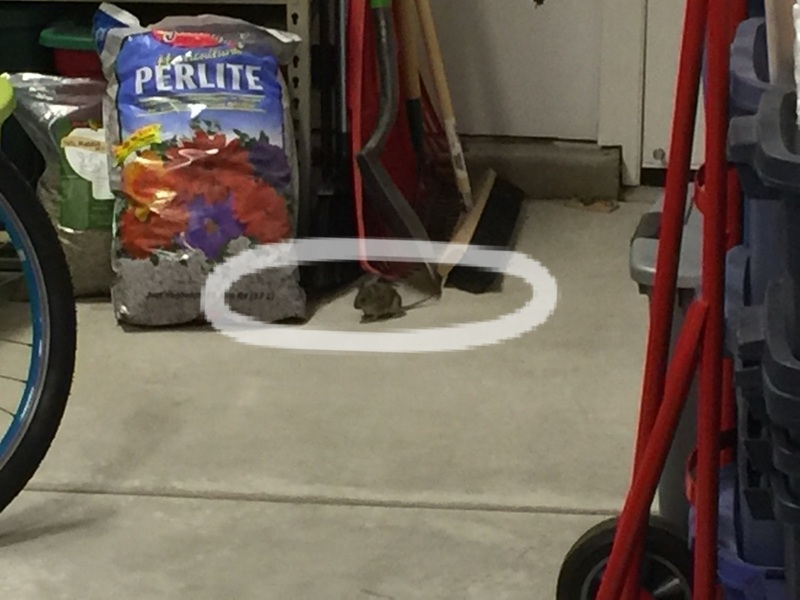 Unfortunately a mouse gained access to the garage and wreaked havoc on the milkweed seedlings that were growing in a 10" x 20" flat. That darn mouse chewed down about all of the 20 odd milkweed plants. Fortunately a few of them were not yet germinated and still have a chance to become caterpillar food. In addition to the flat that was being started under grow lights in the garage I put four other flats in a little greenhouse that I ordered online. The greenhouse has been pretty great. The Nevada sun on the other hand is ruthless. A few new plants got scorched and turned into powder. Yesterday I got a few soaking trays to put under the flats. A steady supply of moisture could help. But the truth is that growing milkweed it kinda difficult. There is no silver bullet. 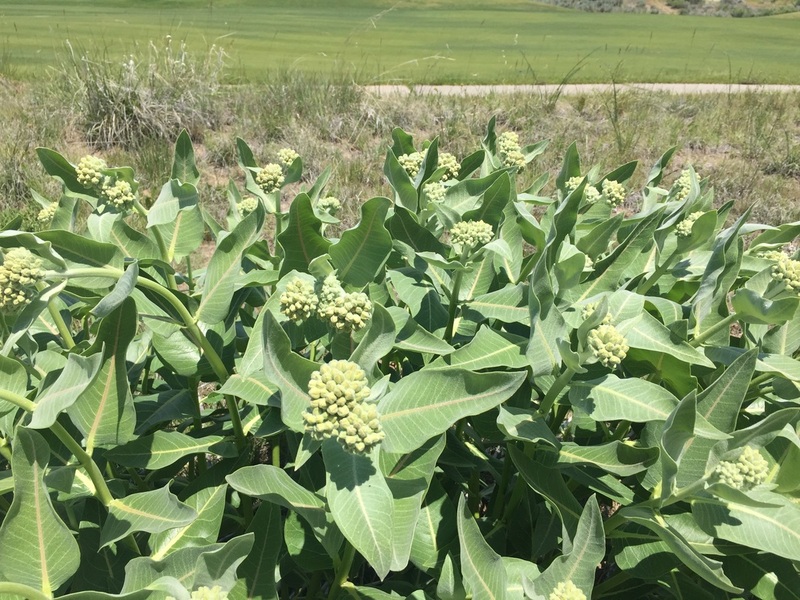 Are you a MILKWEED PLANTER? Maybe you would like to order the shirt to show everyone that you have Monarch Passion? 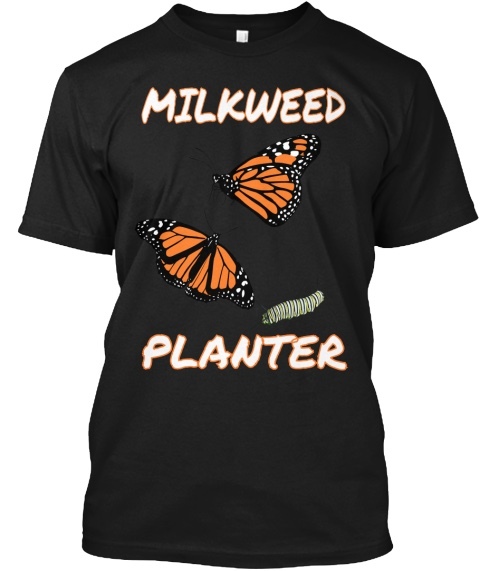 Order the MILKWEED PLANTER SHIRT from Teespring.com Avaliable for a limited time. $3 of each order is donated to Monarch Watch. If the link is buggy then use the search term "Monarch Passion" to be directed to this shirt design.